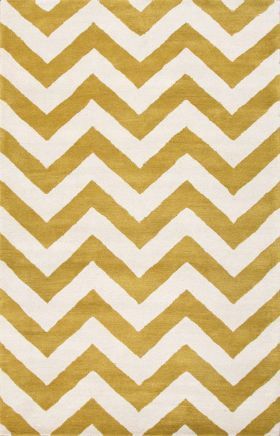 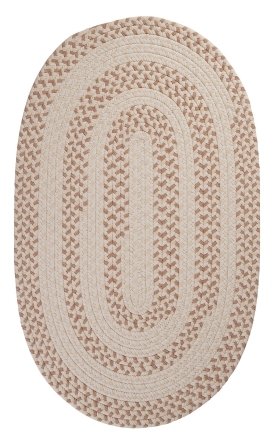 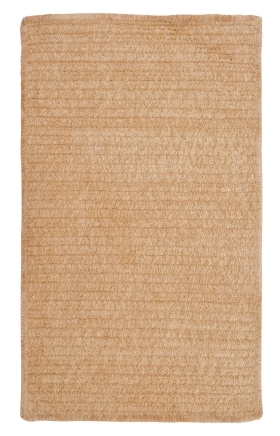 These gold area rugs are sure to infuse a room with a magnificent radiant. 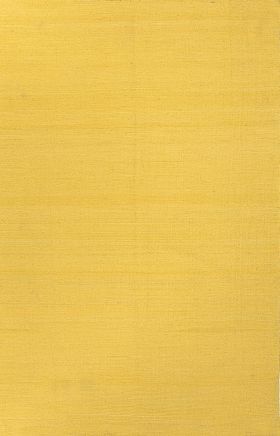 The sophisticated and fine golden hues further make them appear ornamental and attractive. 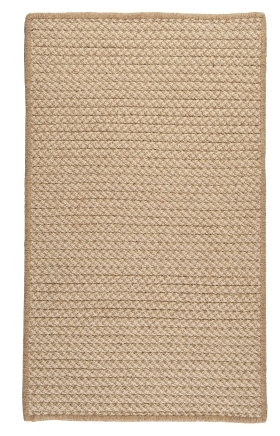 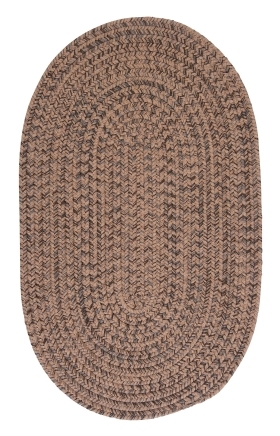 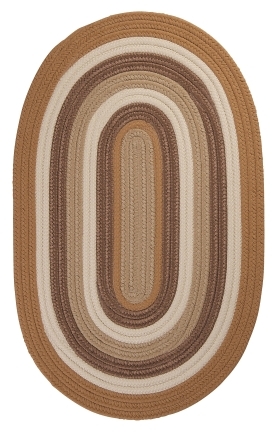 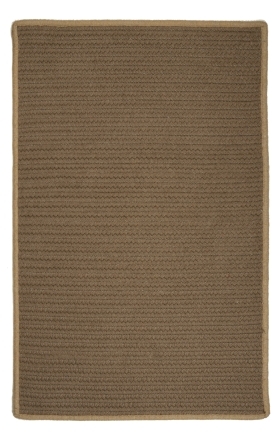 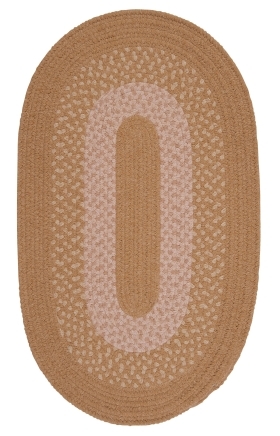 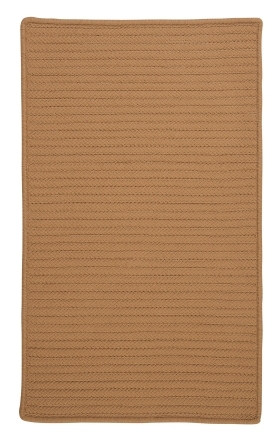 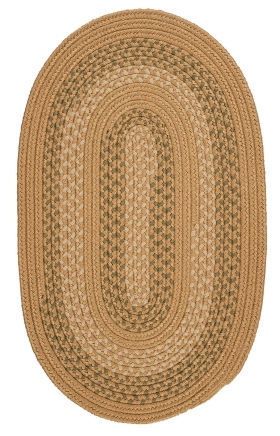 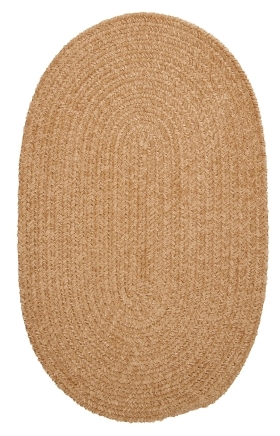 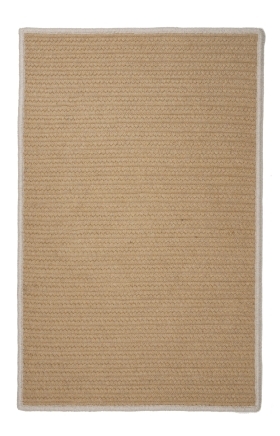 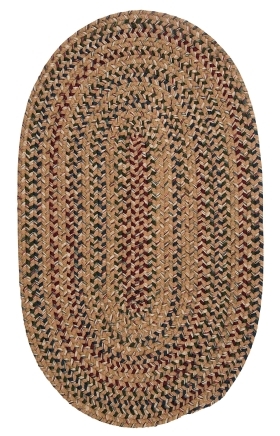 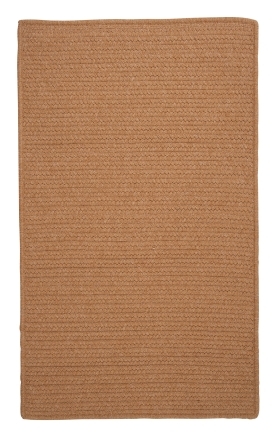 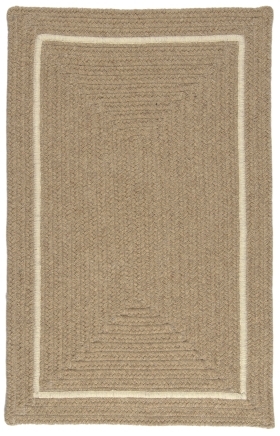 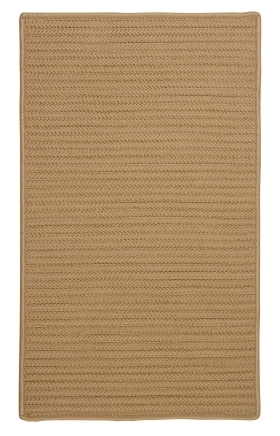 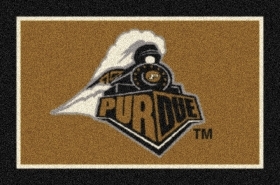 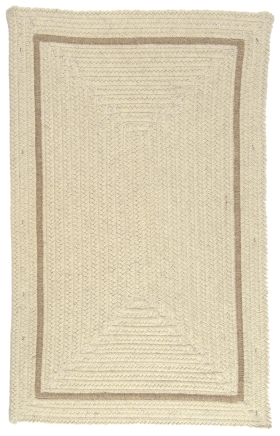 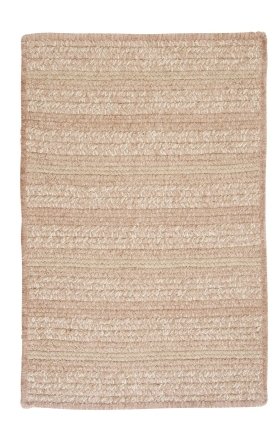 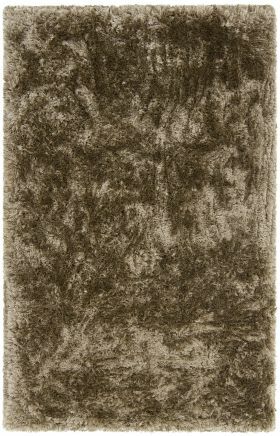 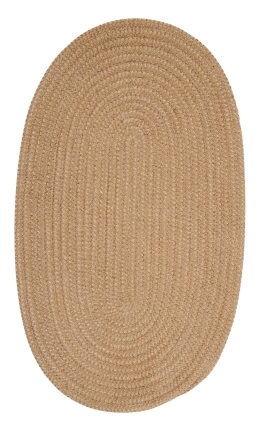 These gold shag wool rugs are just the flooring options that you require for reflecting a rich and classy look.